Is the Mod Squad available on DVD? Is the Mod Squad being shown on TV? YES! 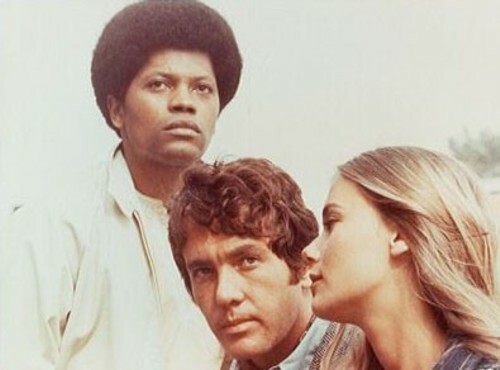 Memorable Entertainment Televsion (MeTV) is airing the Mod Squad at 10 a.m. (11 central) weekdays. After trialing it in Portland, San Francisco and New Orleans (possibly other places as well) for over a year, it has been picked up for regular distribution on most, if not all, MeTV affiliates across the USA. I don't know if this is just part of their "Summer of Me" package or if they are planning on adding it to their regular line-up. To request the latter, or just express gratitude that they are airing the series, contact MeTV. 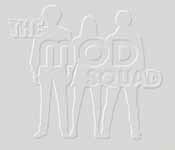 Prior to the MeTV airings, Mod Squad had essentially been off the air for 3 decades after being re-run quite widely in the 70s. WWOR EMI service in the USA ran it in the mid-80s to early-90s, CFCN from Calgary aired some eps in the fall of 1986 and Global out of Toronto ran it in the early 90s. It aired in the wee hours of Saturday mornings in the UK in the mid-90s, and KDOC in Los Angeles also aired it at some point in this time-frame. In the early 2000s TVLand Canada aired the first 35 episodes and FX in Australia / New Zealand ran the entire series. I don't know. I've never really followed the careers of any of them beyond this series. There used to be a site that covered this topic, but with the retirement of GeoCities, the site disappeared and has never resurfaced. On a sad note, Tige Andrews passed away on Jan. 27, 2007 - read his obituary here. Have any of the stars ever contacted you about your site? Somewhat disappointingly, no. The closest person to the show who has emailed me is Tige Andrew's son Tony and that was many years ago now.